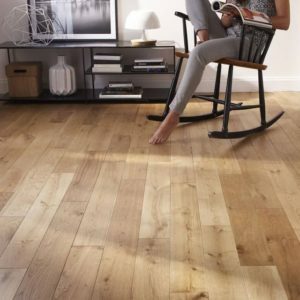 Luxurious, practical and minimalist go hand in hand to create a stunning floor you’ll love to admire in your home. The Lucia Herringbone STRADABL02 engineered wood flooring from the lovely Strada collection by Ted Todd features white and light grey tones with delicate grain patterns showing the unique fingerprint of the premium-grade European oak. 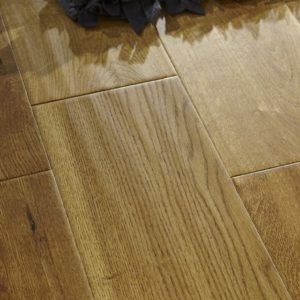 The 12 coat, double lacquered finish makes this floor extremely durable and strong, as well as easy to clean, ideal for busy households or even small commercial spaces and offices. 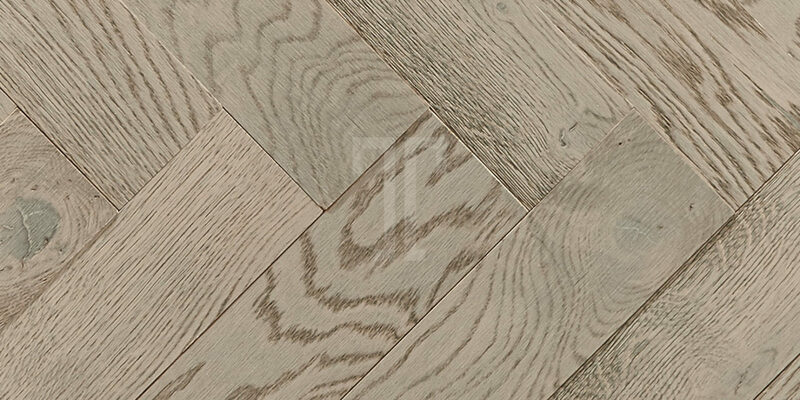 With a click system that transforms the installation stage into a fun and quick project for DIY enthusiasts and professionals alike, the Lucia floor is the right match for modern properties.